The day that I went on my first date with my now husband is the day that I photographed Kristen & Tim's engagement session. That was almost 6 years ago! A few months ago I got a message from Kristen asking me to photograph their maternity session. I couldn't have been more excited to get to work with one of my favorite couples again and I am so honored to be able to photograph them from the span of soon-to-be husband and wife to soon-to-be parents. 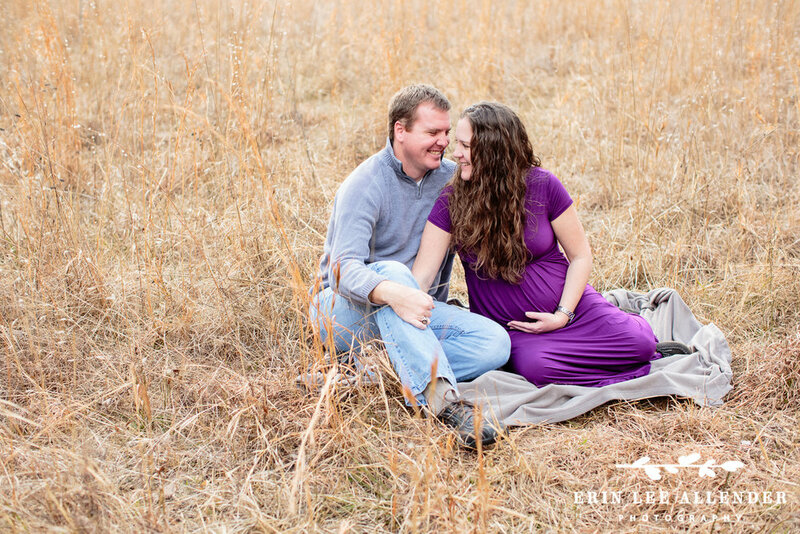 Please enjoy their Lakeside Maternity Session sneak peek!